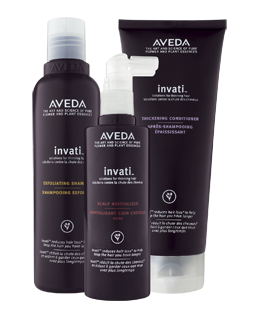 Aveda is offering a free Aveda Invati Sample Duo. All you have to do is click on this link, print out the coupon and bring it to your local, participating Aveda salon. They will then give you your free sample of Aveda Invati. If you can’t find a salon near you then you can redeem this offer by placing an order over $30 at Aveda.com. You will then receive your samples and free shipping when you enter the coupon code INVANTIDUO at checkout. This offer expires on June 30th, 2013.